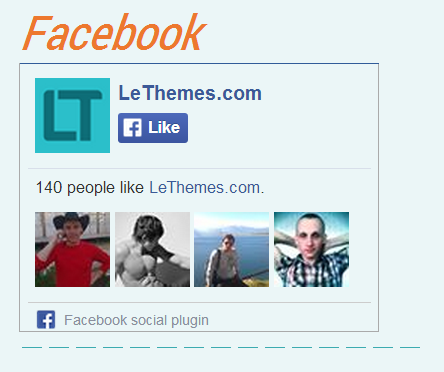 Using this widget you may attract more people to your Facebook page and gain likes directly from your website. Facebook like box widget helps you to avoid delving deep in code. You just need to add this widget on page Appearance ? Widgets.